I love fairytale retellings and I have a whole bookshelf just for these types of books. I don’t know what it is about these books but I continue to find myself drawn to these stories. I thought I would break them down into two groups. Those that I have read (AND LOVE) and those that I can’t wait to get my hands on. Check out my lists below! 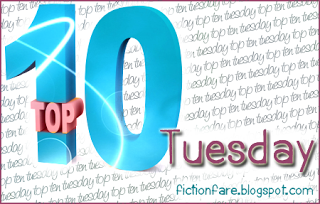 So what retellings are on your lists? Have you read any great ones I need to put on my to read list? Are there any that you want to read that aren’t here? Tell me all about them in the comments! 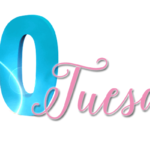 Top Ten Tuesday: Authors I’d Love to Meet & A Few You Shouldn’t Miss!